DUALFIX's 360° flexibility offers parents the best of both worlds, empowering them to choose a position that best suits them, their vehicle and their child. DUALFIX also makes life on the go that little bit easier for parents. The car seat can be turned to a 90°angle which helps them smoothly place their child in and out of their vehicle from the side. This advanced and flexible addition to BRITAX's award winning range of car seats boasts a wealth of protection and comfort features, including a 5-point harness, deeply padded full side wings for optimum side impact protection and the ISOFIX system. 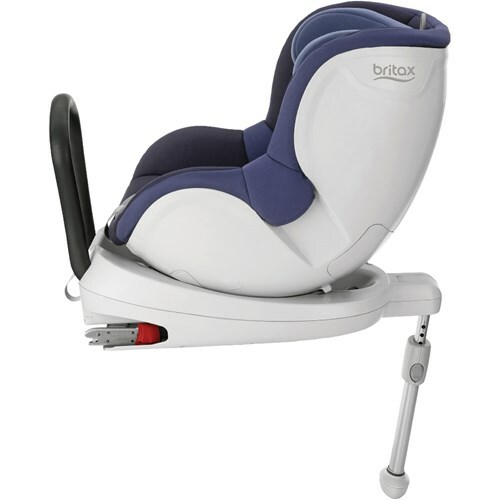 BRITAX believes that parents should sit children rearward facing for as long as it is realistic for their child, car and their family's lifestyle. "DUALFIX follows the arrival of our rearward facing MAX-FIX car seat, further extending our offering to those parents who want to keep their child rearward facing for up to four years, if they so choose" says Mark Bennett, Child Safety Expert at BRITAX. "However, we know that every family is unique and has different concerns and practicalities to consider. DUALFIX offers the best of both worlds in one single purchase. It protects and performs from birth, and offers parents the freedom of choice at any stage between 9 and 18kg, without having to change or reinstall car seats." 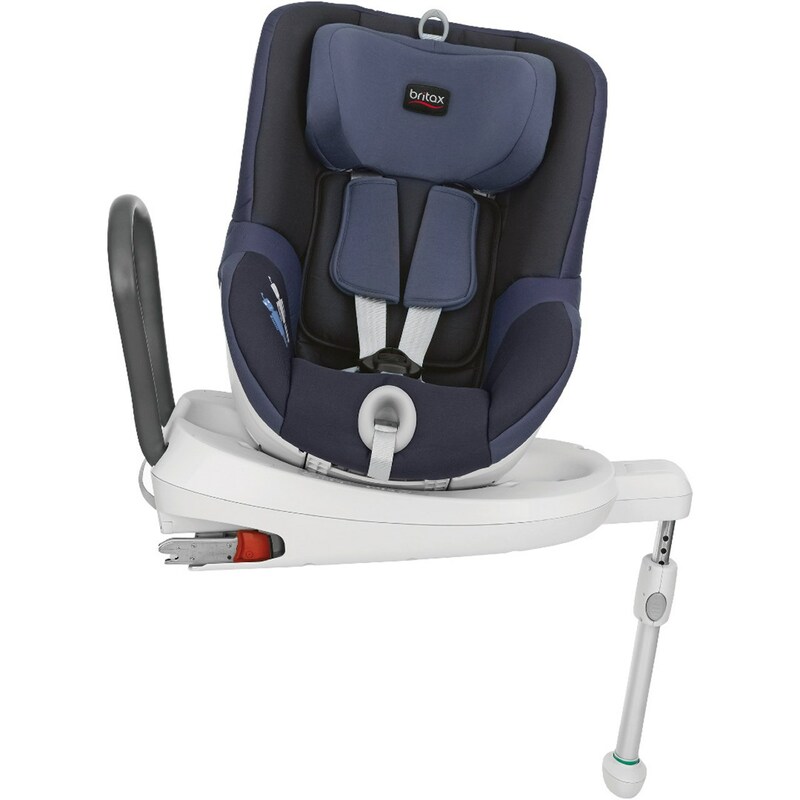 DUALFIX features a deeply padded seat and a newborn insert to provide extra comfort and support. Its 5-point safety harness and performance chest pads are designed to firmly hold baby in place. The harness works to fully restrain children over the pelvic and shoulder areas and ensures impact forces are evenly distributed over the five points of contact in the event of a crash, minimising injury. DUALFIX retails from £340 and comes in a variety of fabric options. For more information and details of where to buy visit www.britax.co.uk or call 01264 386 034.